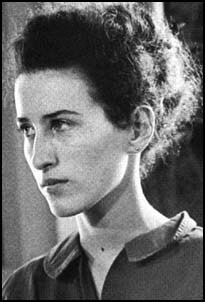 This is a photo of Rita Schwerner a founding member of Downtown CORE and the the wife of Mickey Schwerner. She also worked on the Mississppi Freedom Project. Originally an English major at Queens College/CUNY, she went on to get a J.D. From Rutgers Univ. It should be noted that she pursued justice for her husband for more than forty years. As captured in the documentary "Neshoba", Edgar Ray Killen, a former KKK member, was finally convicted in 2005 for his role in the murders of Schwerner, Goodman and Chaney. 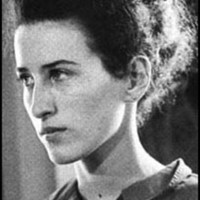 “photo of Rita Schwerner, Downtown CORE,” corenyc.org, accessed April 21, 2019, http://www.corenyc.org/omeka/items/show/14.